Roy lives in Connecticut in the USA and presents a monthly folk show, the Romance Hour, the show Galaxy Gold syndicates to other radio stations and Galaxy Gold and also Spotlight. Roy says 'I have a multi-toed cat called Birdie, love the Mapp and Lucia books by E.F. Benson and miss a good pint of British ale more than I can say! 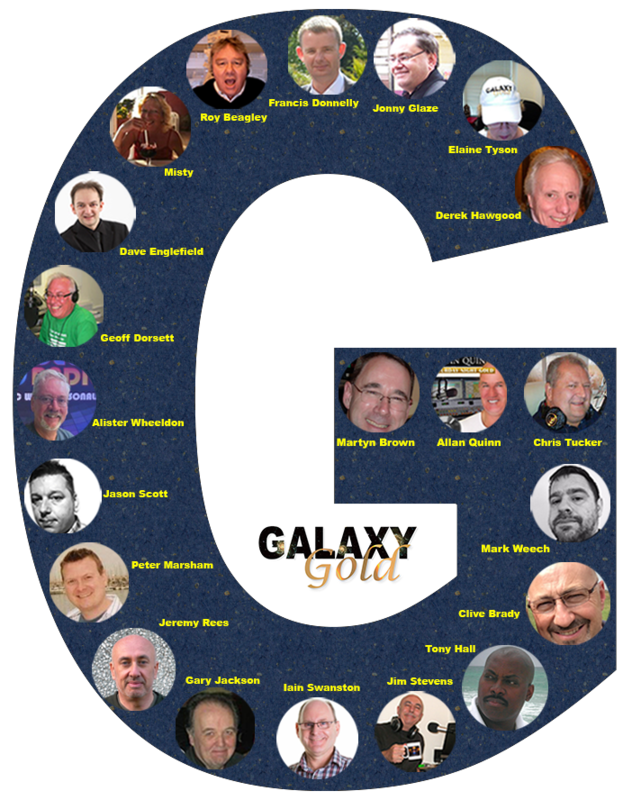 Every time I listen to Galaxy Gold, I learn something new and love the fact that I'm hearing what the presenter has chosen for me rather than a computer. The Romance Hour is a laid back show where, in all honesty the less of me, the better the show is. Spotlight is a limited monthly series where each month we look at one area of music. The monthly Folk show allows me to look at the roots of folk music, and I am always amazed as to how there can be SO many versions of the same song.